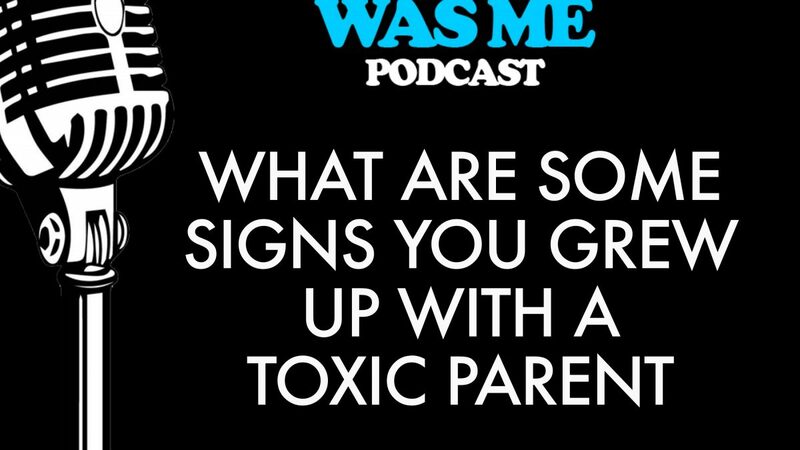 This podcast is not about criticizing anyone’s parents. 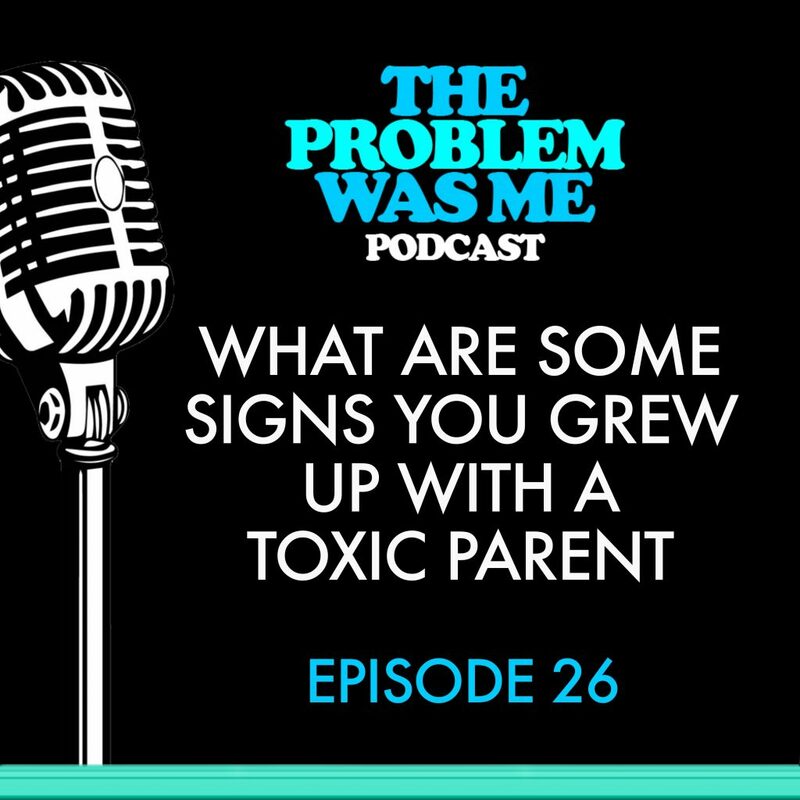 Rather its important to build enough awareness to know which messages we received in our childhood that have helped us in our lives and recognize which messages need to be challenged in order to enhance our happiness. By building self- awareness we can then look at those upswept corners of our lives through clearer lenses. This, in turn, will help us identify and understand our strengths and weaknesses in all our relationships. Especially the most important relationship we have, which is the one we have with ourselves. As we learn to manage any and all intrusive messages in childhood we can then stop these messages from guiding our behaviors. This podcast will provide the tools needed to stay to do this as well supplying the ways to stay on track.